VIPdesk Connect is a legitimate company whose work from home jobs we’ve been posting for years. 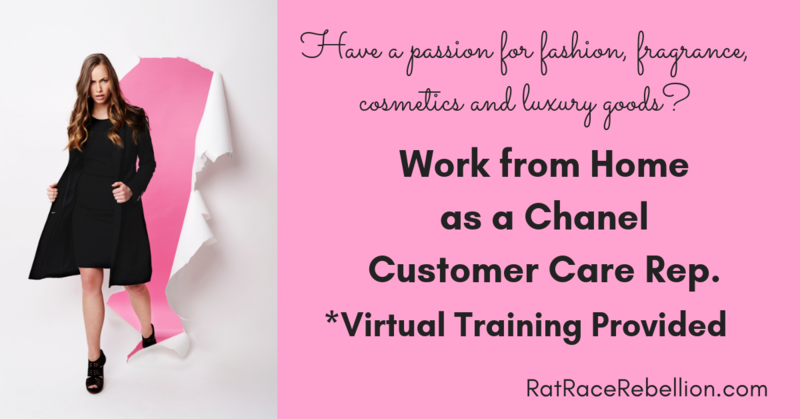 They’re seeking Elite Customer Care Reps for Chanel, virtual training provided. Per employee reviews online, these jobs pay about $10/hr., but the company has not confirmed this. This may be p/t or f/t; it isn’t mentioned in the listing. We’ll update if we hear more! Click here for full details and to apply. For more jobs like these, check our Newest Jobs & Gigs page. To be the first to hear about jobs like these, like our Facebook page. May you be working from home soon!